The Andrew Simpson Foundation (ASF) is busy finalising its plans as this year’s official charity for Cowes Week (29 July to 5 August). The Foundation, set up in memory of Olympic medallist Andrew ‘Bart’ Simpson, provides opportunities for thousands of disadvantaged young people to develop life skills through the challenge of sailing. Friends of the Foundation Lunch – tickets sales are live! To help support funding of its broad-reaching initiatives such as the Portsmouth Sailing Project for example, plus grant funding for volunteer instructor training, the Foundation has today launched ticket sales for its exclusive “Friends of the Foundation” lunch on Tuesday 1st August (it’s also Ladies Day in the official Cowes Week regatta schedule). Hosted by Solent Events in its fabulous hospitality area in Cowes Yacht Haven, and presented by the charismatic Olympic silver medallist and the Foundation’s MC Mark Covell, the sumptuous two-course lunch will be followed by a live auction. 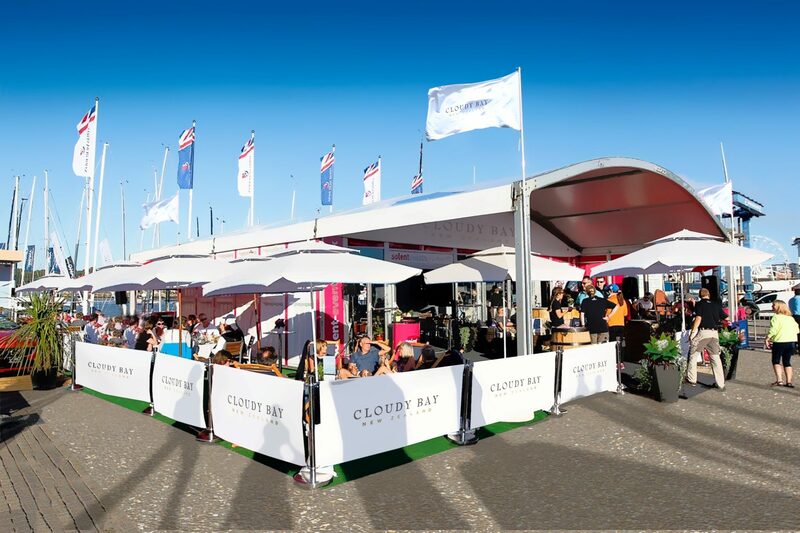 Guests will also benefit from access to the Cloudy Bay VIP bar area for the remainder of their afternoon in Cowes. In order to make the most of a day out at the regatta, the Foundation has even made provision for guests to add a ‘RIB blast’ on the Solent into their ticket purchase! The Lunch Tickets are £50pp (+ fees) and are available online at https://coweslunch.eventbrite.co.uk and guests can then book their place for a RIB Blast separately if they wish. The Foundation looks forward to welcoming guests to a truly fabulous and unique event on Ladies Day at Cowes Week. More plans will be released later this month.